Trays everywhere. Emporio is a collection of trays integrated into the Wall System. Indeed, the trays can be mixed with the wall panels of the system, creating a modular and independent units. In addition, these containers can be easily removed from the bracket and placed on a shelf, or used to carry objects due to its comfortable handling. A series of Corian accessories that enhance the kitchen. Available in two shapes: rectangular or round, the pieces are hang on the panel by an elegant system of metal props able to slide along a bar positioned above the work plane, in a useful and comfortable way; also with a unique paper towel holder. 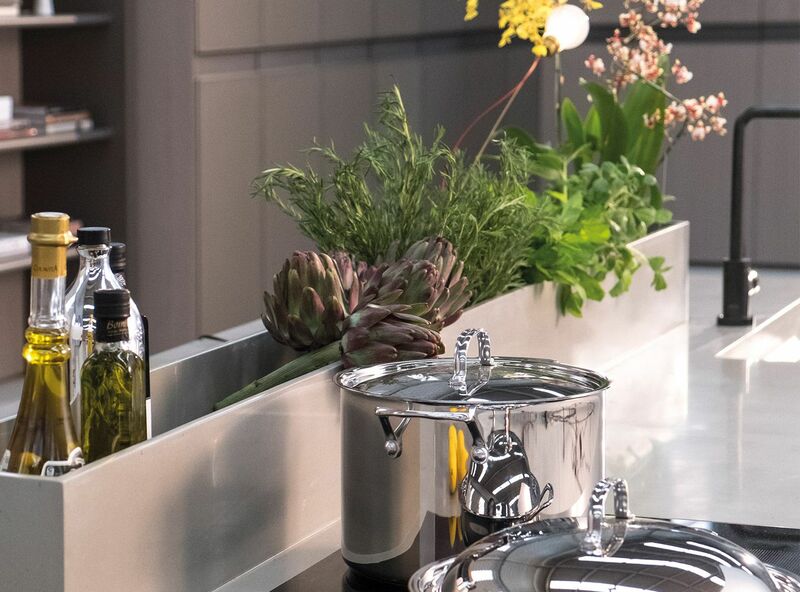 Ornare and Mekal, in a partnership, introduce a new collection of stainless steel countertops and sinks for kitchens; which is versatile and customized, signed by Ricardo Bello Dias. 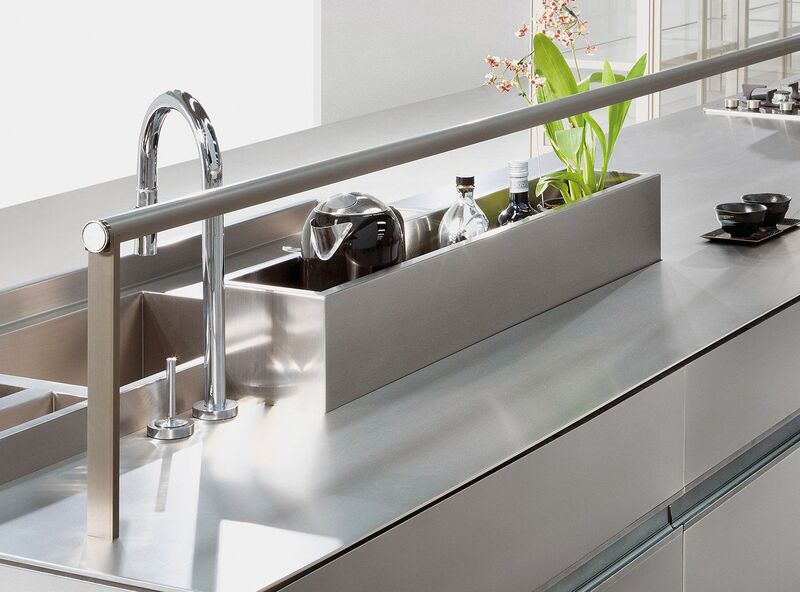 With one, two or three sinks, new bowls and unique for its geometric rigor, are acompanied by a series of accessories such as chopping boards, trays and containers integrated into the product, making food easier to prepare. The island can be enriched with a central canal, embedded or surface mounted, which can us as a container, vegetable garden or open bar. The accessory also has drainage canal in order to be able to contain the ice in case you want to keep the bottles close at ideal temperature. The kitchen work area has as its complement a suspension stripe capable of performing different functions. It can be a practical support for the hang utensils, a solid base for positioning of additional trays-containers, or as supporting of vertical partitions. The upper part of the island is integrated into a shelves composition that transform the space above the functional work surface. 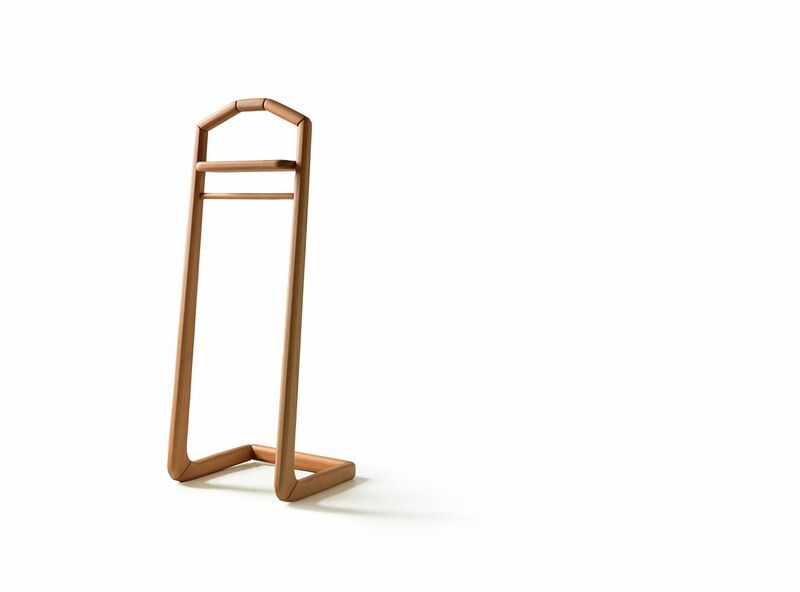 The shelves are available in wood and glass, which are secured by a metal frame and with different finishes. 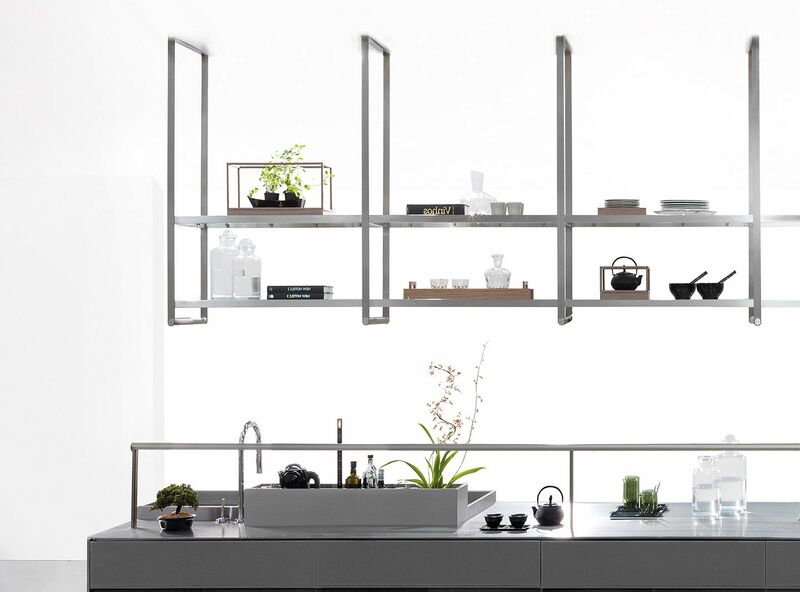 The glass shelf, with an integrated lighting system, is the option that best emphasizes the element lightness. Organizer system and trays for drawers, able to organize the accessories. 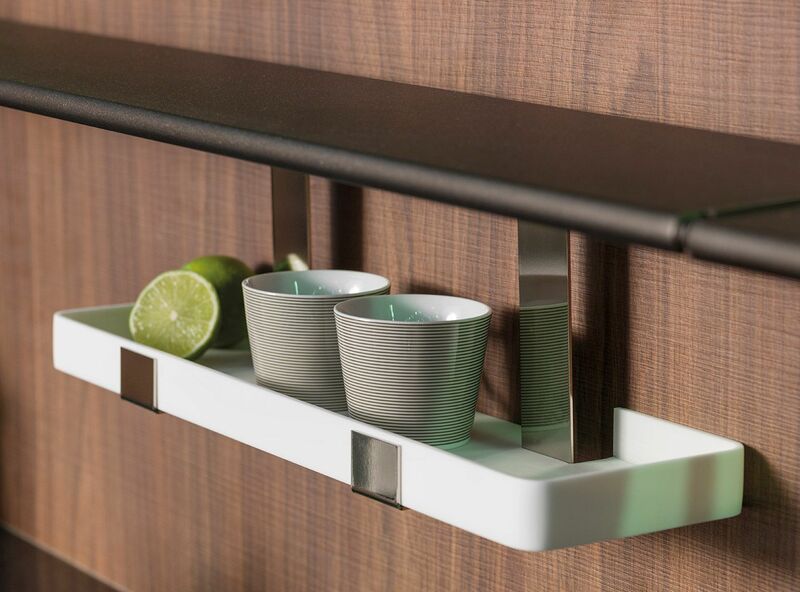 Developed to fit perfectly into Ornare’s drawers, the line consists of a series of removable trays designed to keep your kitchen accessories. 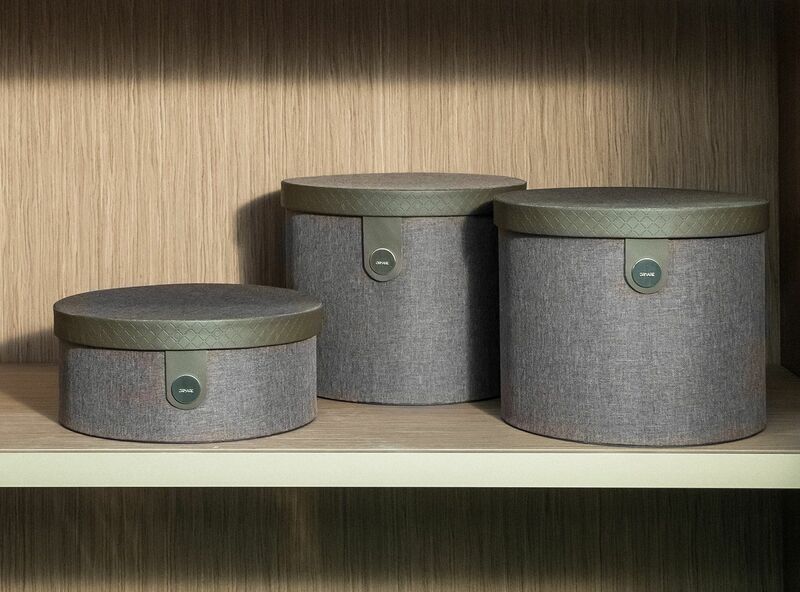 Decorative boxes, available in the round and rectangular versions and two different heights. 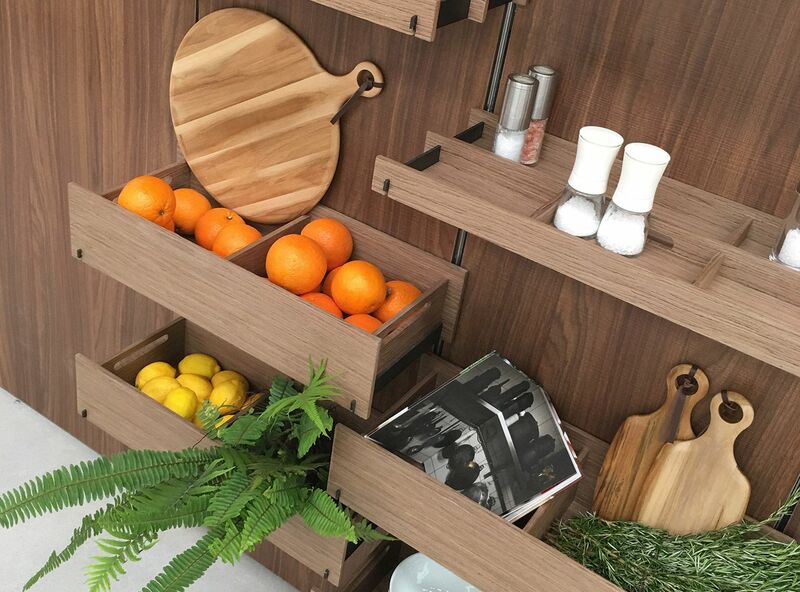 Inside the cabinets or on shelves, they enhance the furniture with a touch of elegance, coated in fabric with two color options – brown and gray – and printed with the Ornare pattern on the leather details, besides a metal latch of the brand to close it delicately. 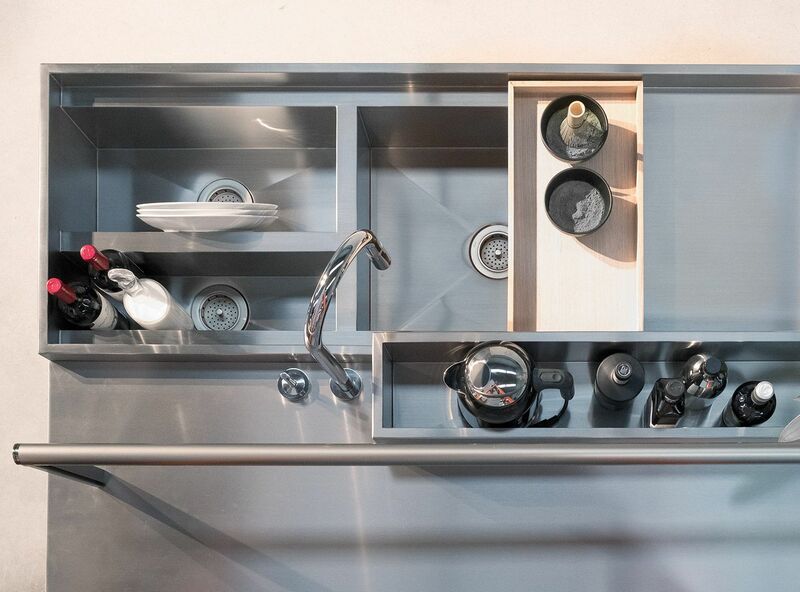 A partitioning system for drawers, able to organize the accessories. 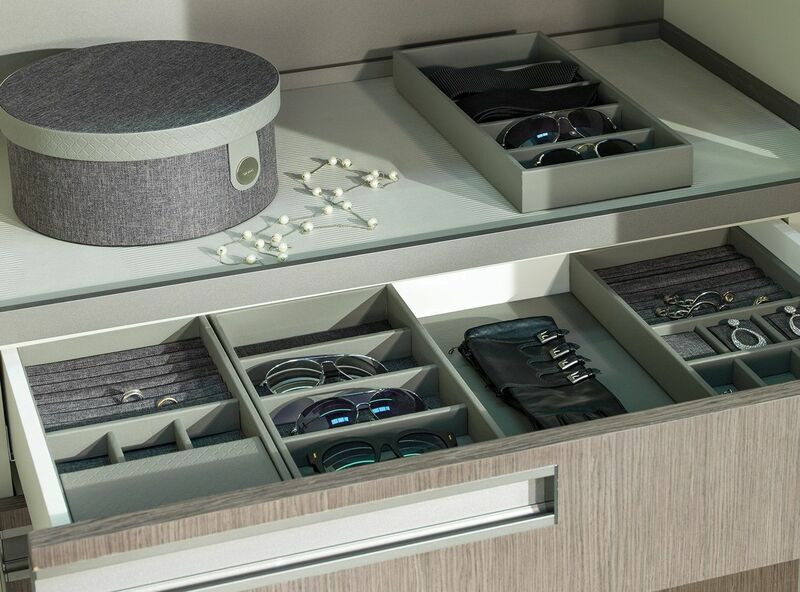 Projected to fit perfectly into Ornare’s drawers, the line consists of a series of removable trays designed to keep your glasses, belts, rings, ties, jewelry, gloves and all kinds of objects or accessories valuable that you want to store in your closet. The Stilo line was born as a tribute to elegance and lightness. Handles of this line ennoble and sophisticate the furnishing, as if the product would be dressing a jewel. 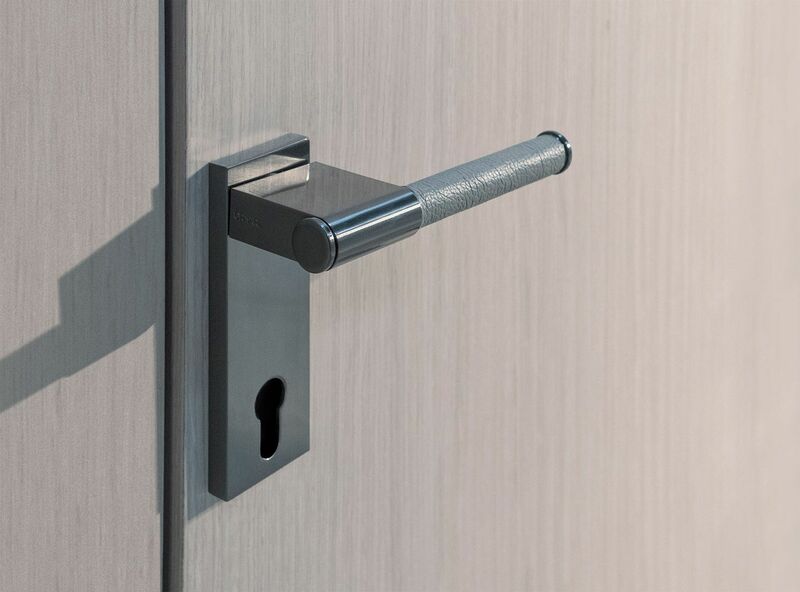 For kitchens, closets or bathrooms, the Stilo Line brings versatility and sophistication in four options of materials that coat the handles: leather, wood, metal or knurled. Doors can also be crafted in laminate, paint, leather or natural wood laminate, becoming a product unique and exclusive. 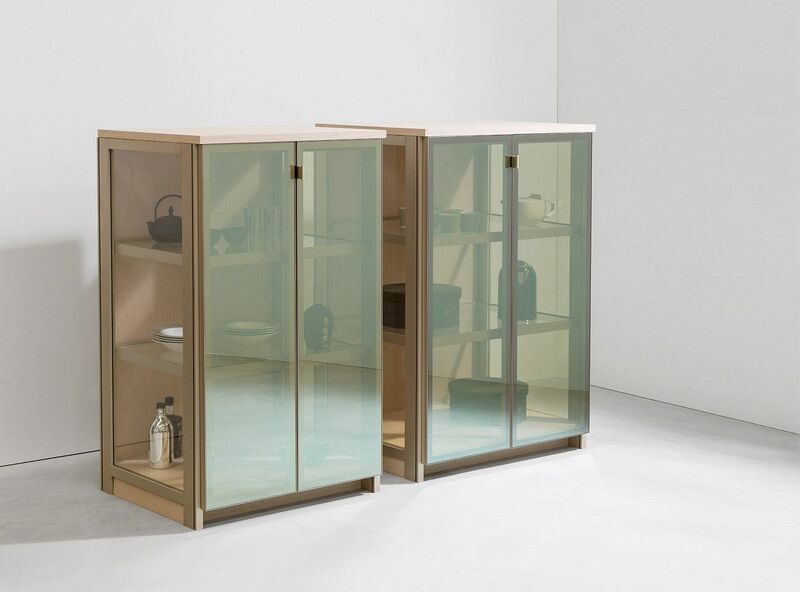 The cabinet that looks like a shop window, the transparent glass, and the light aluminum profiles, in addition to door technology without visible hinges, with flanks in glass or bevel, and built-in inside lighting on the shelves. 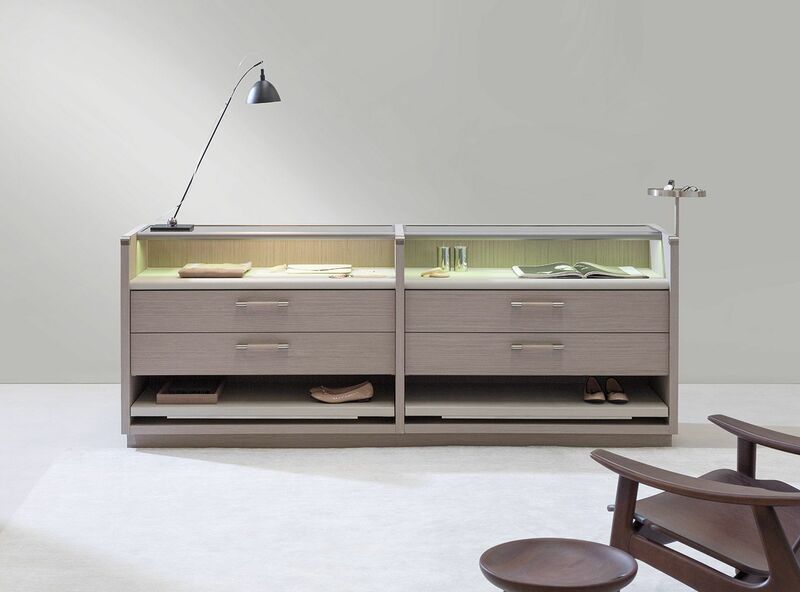 Developed for any room, whether as a beautiful closet, silverware or a bookcase sophisticated, the Crystal Case line adds versatility, modernity and innovation to the new Wide Line collection. It’s a line of racks for clothes. The creative inspiration came from the renowned works of the plastic artist and sculptor Sergio Camargo, who used wooden cylinders in his works. The idea was to make turned parts like his, with simple accessories but conveying sophistication.